PT KAI as part of the state owned company is preparing special gift on the Independence Day. 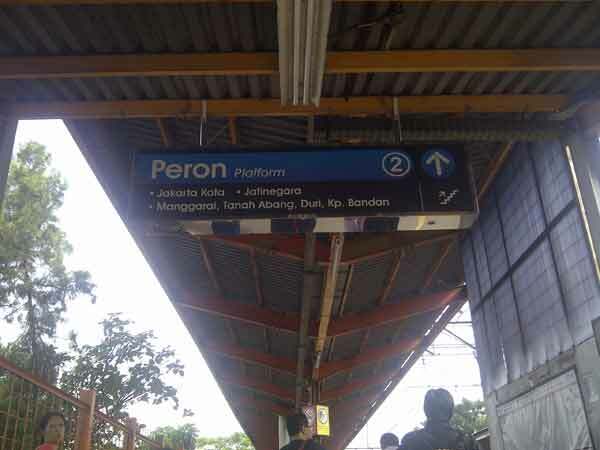 According to Detik Greater Jakarta residents can travel using @CommuterLine for free of charge. This special gift of KAI is valid only for 7 hours on 17 August. While in Singapore, people are able to board all SMRT bus and train services for free on National Day. They do not need to tap their fare cards when they enter the MRT stations or board the buses.